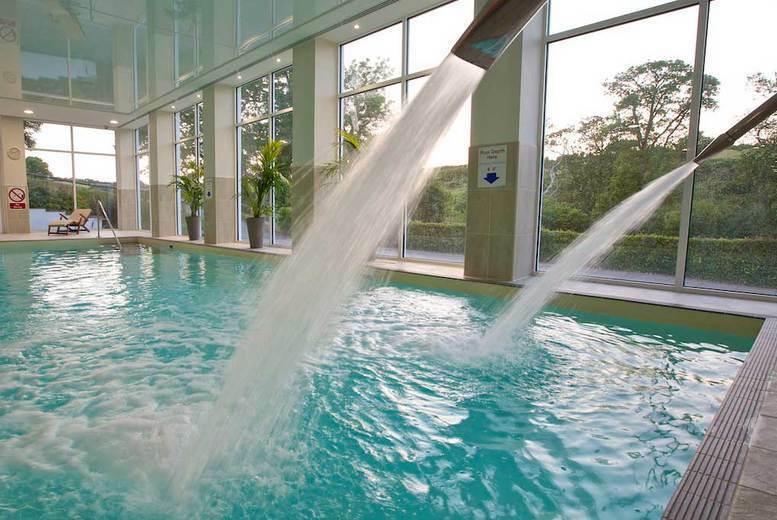 Indulge the senses with a blissful spa day for two at Best Western The Dartmouth Hotel, Golf and Spa. Enjoy all-day access to wonderful facilities including a pool, steam room, sauna, Jacuzzi and more. Plus a self-administered Rasul mud experience each. Made even more luxurious with a glass of bubbly each! All in the surroundings of this heavenly haven in the Jewel of the South Hams, awarded a TripAdvisor Certificate of Excellence. Valid Monday-Friday or Saturday-Sunday, 9am-5pm. Four Arm Rotary Washing Airer – 15m!